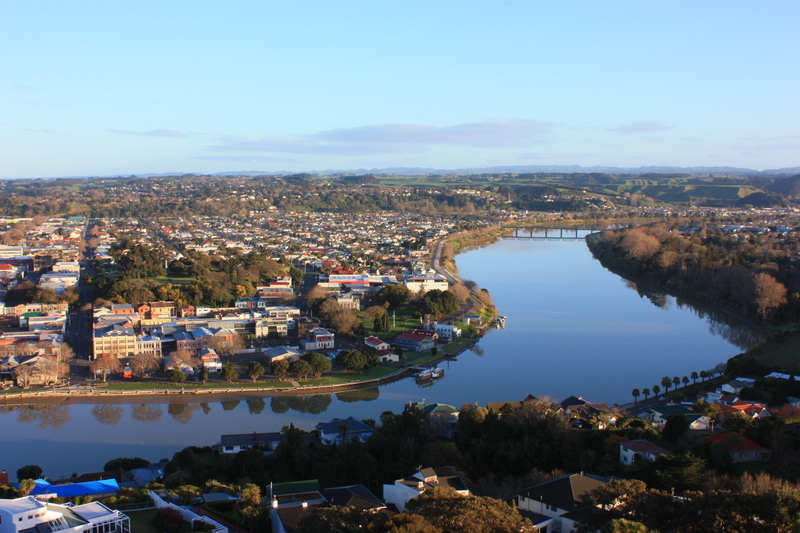 At Language College Whanganui we offer a high level of personal attention to students in an international learning environment. Whether to assist with your professional career, for academic or for casual purposes, we help you to achieve your personal goals. 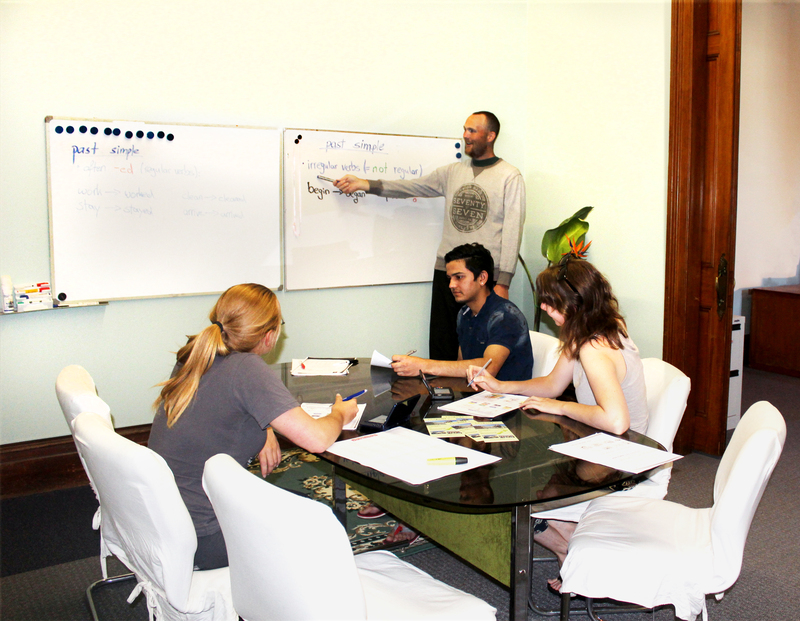 We strive to achieve a balance between theoretical and practical learning in an inspiring environment. Our school encourages learning through genuine social and cultural exchange, providing students with various exciting opportunities to apply their language skills first-hand. 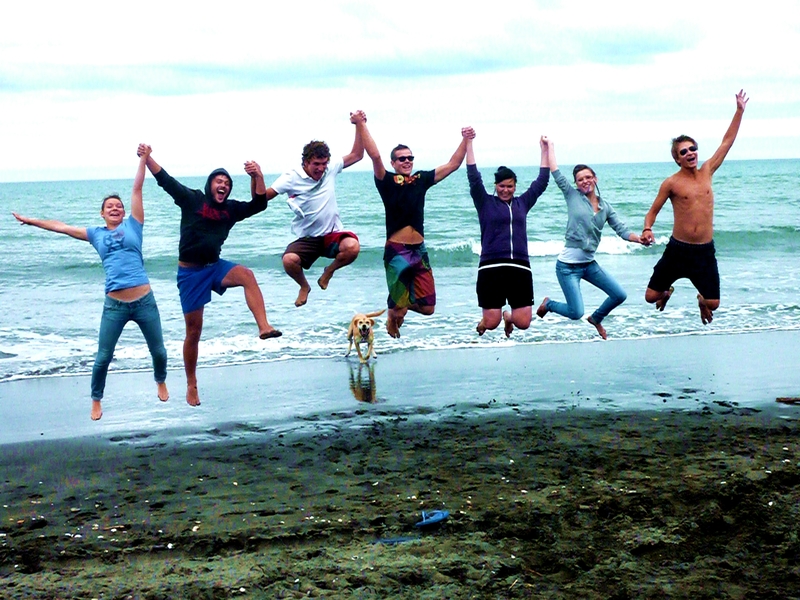 Taking a course at Language College Whanganui allows you not only to develop your English skills, but also to make new friends, learn more about the local culture and make many memorable experiences. 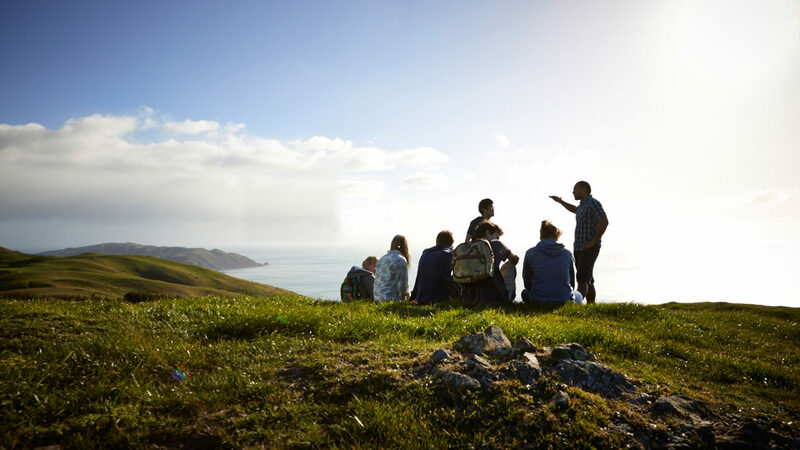 The key factor to success of our program is the unique combination of language lessons, accommodation and excursions that can be tailored to the students needs to allow maximum learning results along with unique experiences.